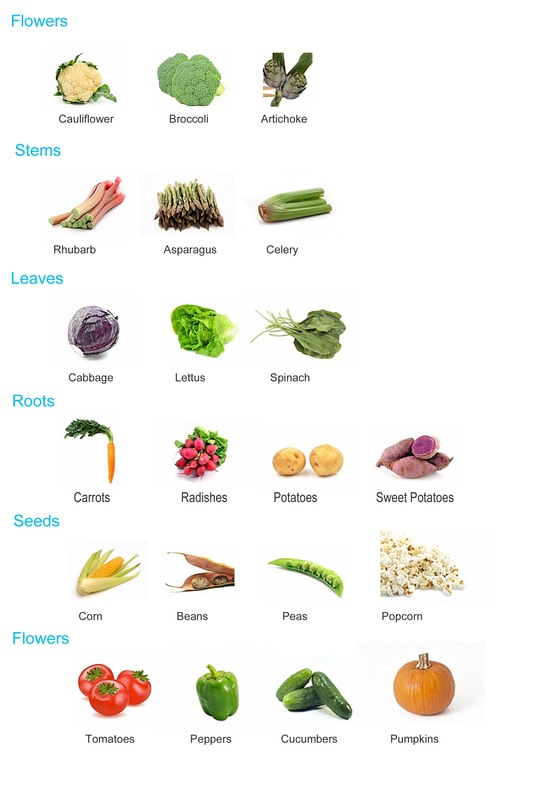 The fuel our body needs to keep it working is called food. 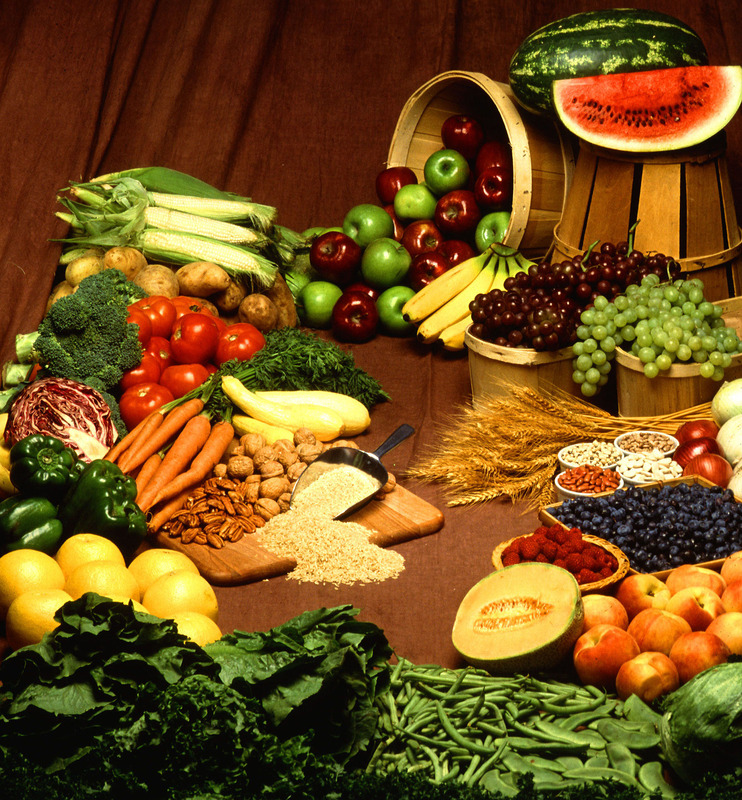 The chemical substances present in the food that our body needs are called nutrients. 1.It provides energy for activities. 2.It helps in growth and healing. 3.It protects us from diseases. 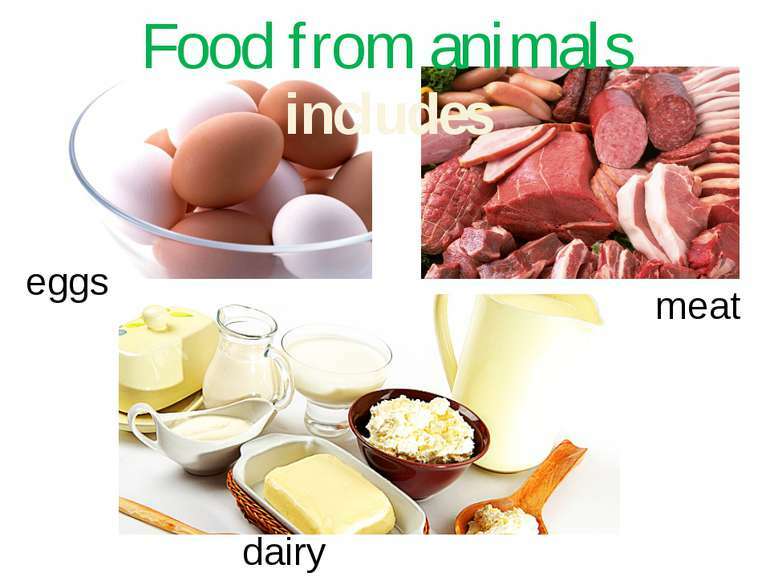 whereas animals depend directly or indirectly on plants for their food. 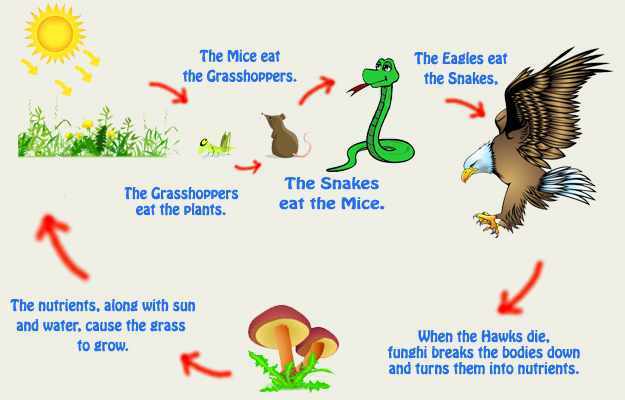 Carnivores:Flesh eating animals with long sharp teeth like lion.Birds have strong pointed beaks ,snake have small teeth. 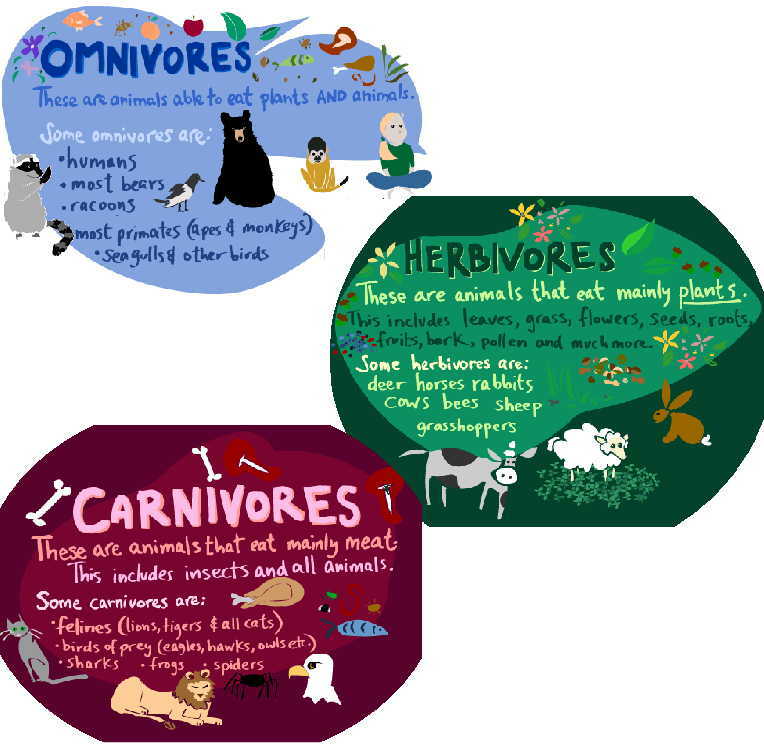 various organisms in the environment.